the Keitai Goddess : Thorpedo now in popper size!! 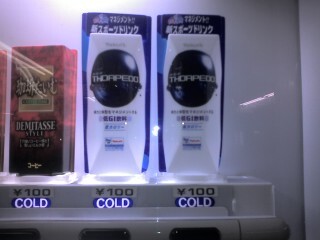 Thorpedo now in popper size!! Comes with a lovely photo of our boy on the back of the box. Bless his cotton socks! Next entry: Girls day in!